As Zonta turns 100, one of our District 4 goals is to increase the number of Z and Golden Z Clubs. 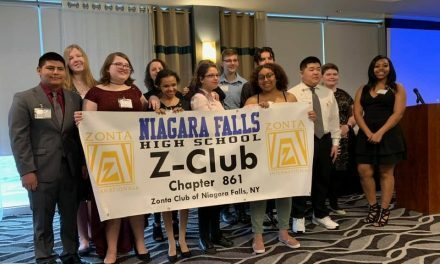 We encourage all of our clubs to reach out to their neighboring schools, colleges, and universities to educate them on the benefits of adding a Zonta Club to their list of service organizations offered to students in their school. The services a Z/Golden Z Club can offer to a school are innumerable! Young men and women can take part in leadership roles. They can initiate activities such as: offering food drives to their communities, creating a Z-Closet for their schools (supplying clothing and school supplies to students in need), assisting their sponsoring Zonta Clubs with their service and advocacy activities, assembling birthing kits, and helping an international organization with fundraising. 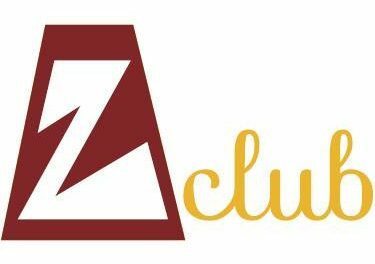 If you would like more information on how to begin a Z/Golden Z-Club, please send an email to us.